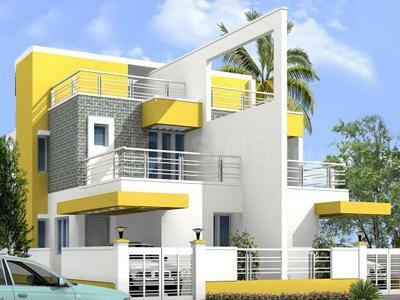 Soukiya Residency is a beautiful residential complex with enhancing and mesmerizing backdrop. The opulent and elegant property accommodates a number of majestic and grand apartments of various sizes and prices as well. This project is cut off from the city in such a way that the ambiance always remains soothing and calm, which directly add to the credential of this residential unit. The lush greenery of the surrounding helps the residents to live a peaceful and stress-free life in the midst of the nature. The user-friendly facilities and ultra-modern amenities add to the aesthetic value of the property. 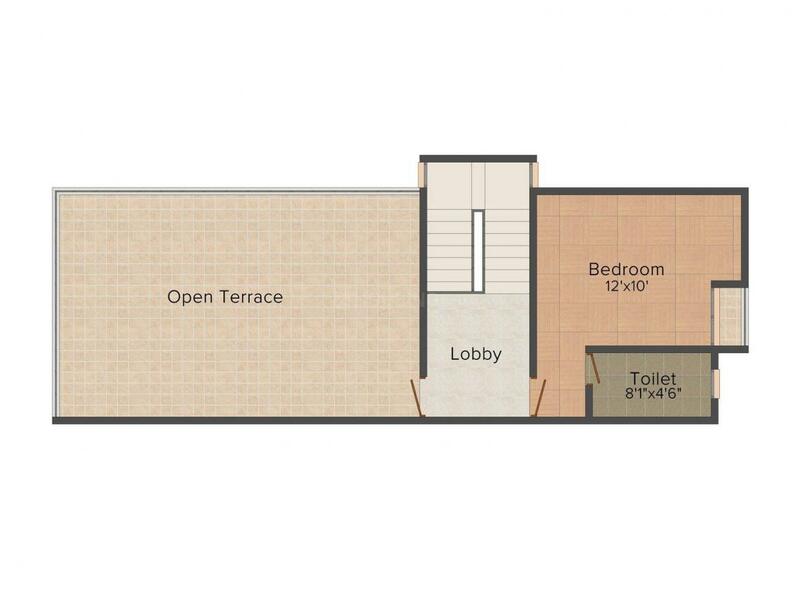 The project is strategically made which is fully equipped with all amenities and facilities making your life easy and adorable. 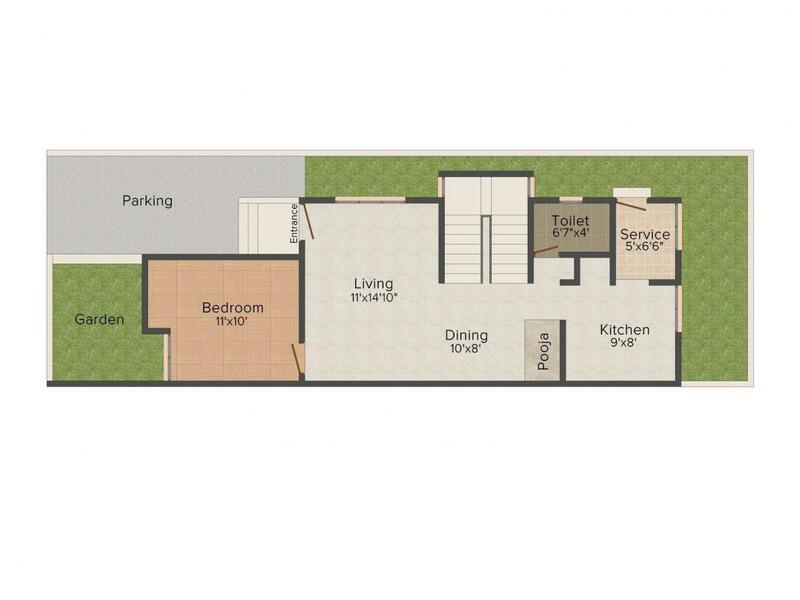 This aesthetically designed housing project constitutes all the promising aspects that can make your living more comfortable. Varadharajapuram is considered as one of the influential localities, situated just minutes away from the main city of Chennai. Since it is located in close proximity to the city you can avail several educational institutions, hospitals, banks, malls, cinema halls and other modern amenities and facilities. Chennai International Airport is also easily accessible from here and the presence of the amazing public transportation services makes the area a favourable destination. Vandalur- Walajabad-Vandalur Road connects the area with the other parts of the city and the adjoining areas in a convenient manner. The locality and the surrounding area consist of several schools and colleges of the highest standards. Several people are seen to be migrating from Chennai city to Varadharajapuram due to the presence of green surroundings, ample water availability and affordable housing facilities. 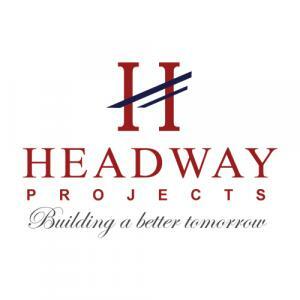 Headway Projects is known as one of the leading real estate and construction companies in Chennai. Due to their excellent construction services, the company has been known as the renowned company in the real estate industry. The firm has achieved business excellence by showing consistency in the standard of construction services. Their portfolio comprises of building artistic residences, commercial hubs and apartments. The firm wishes to build strong relationship with their clients by leveraging upon latest technology, cost effective strategies and modern machinery. Headway Projects passion for hard work and unbeatable services has lead the company through series of success.